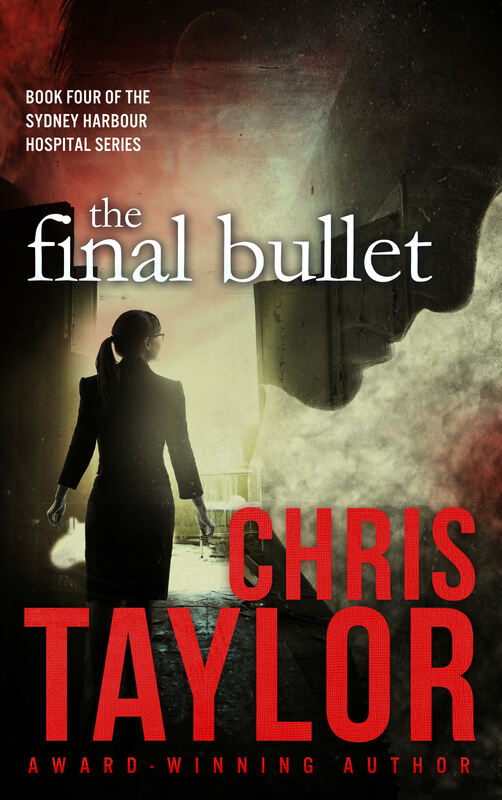 Thank you for dropping by Chris’ website. 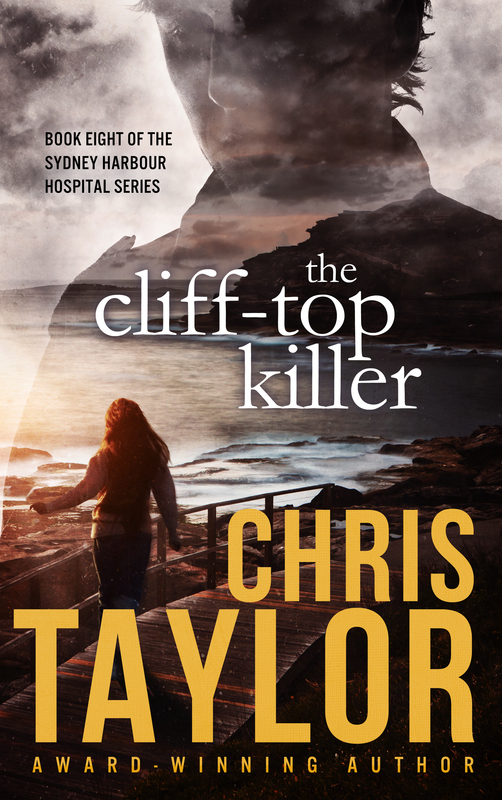 We do hope you enjoy your visit. 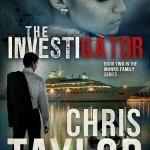 Always an avid reader of romance books, Chris’ career as a criminal lawyer sparked a thirst for mystery and intrigue. 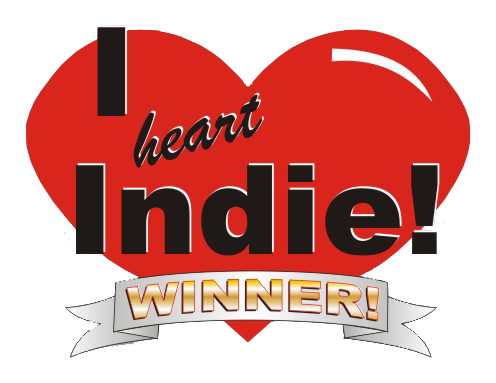 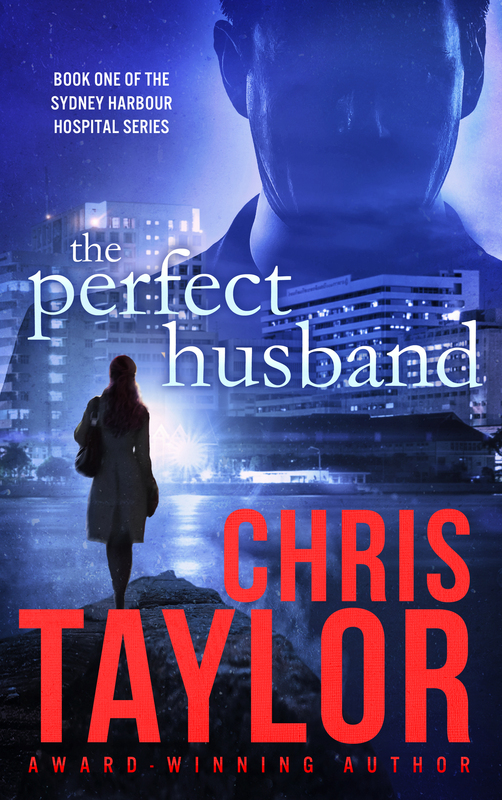 She has managed to combine both in her romantic suspense stories which are full of emotionally engaging characters searching for love amidst the high drama of police investigations. 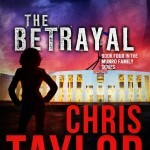 Her stories are set both in the city and in the bush and all have a uniquely Australian feel to them. 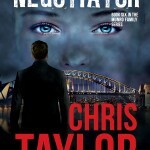 Chris has written more than thirty books so far. 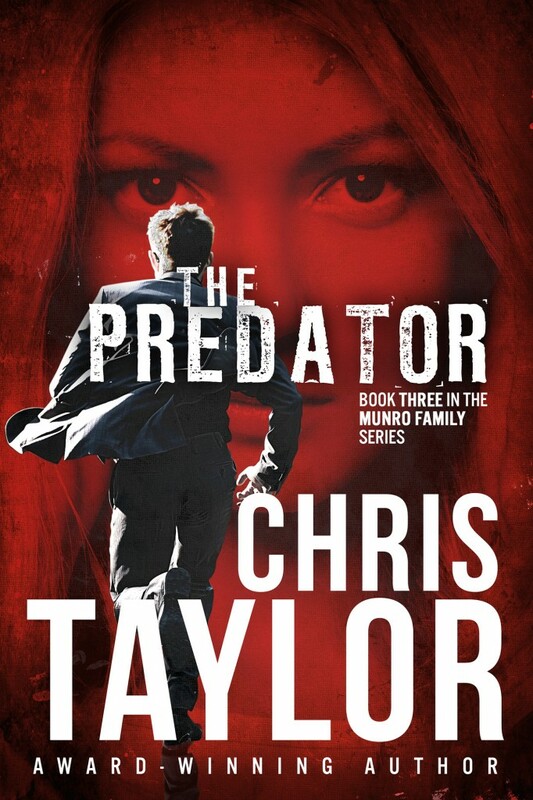 The first eleven books make up the Munro Family series. 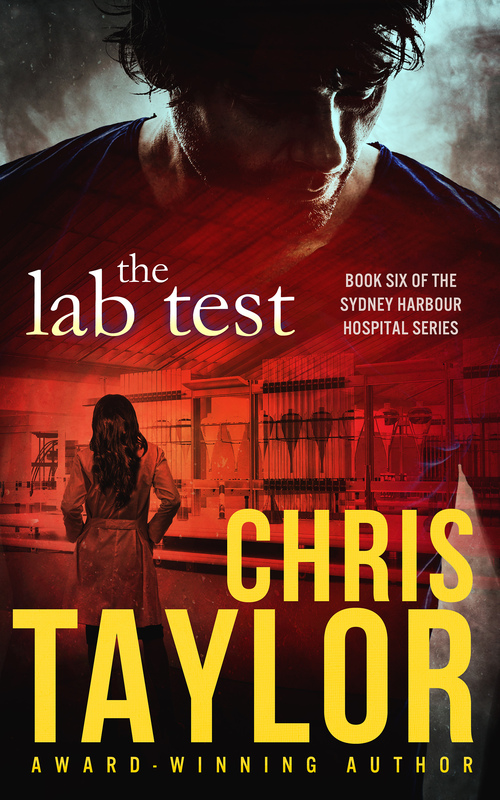 The second series is the Sydney Harbour Hospital Series. 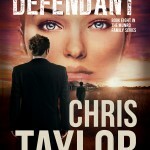 Her current series is called the Sydney Legal series. 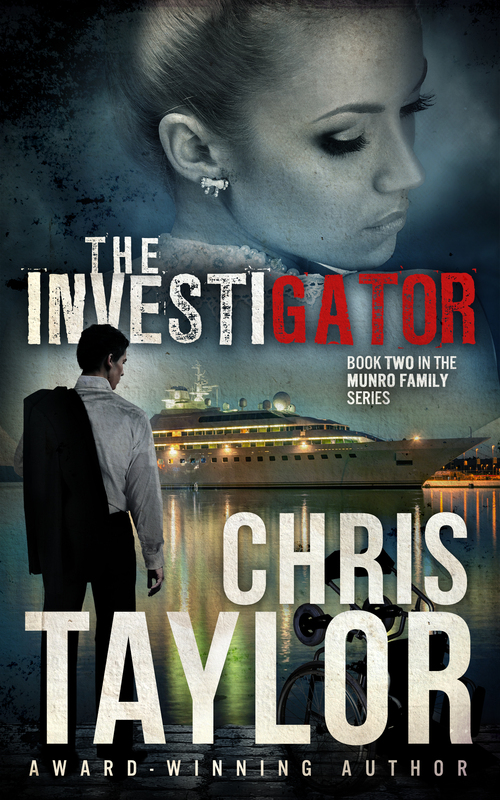 You can purchase her books from her very own ebookstore right from this website, as well as all digital retailers. 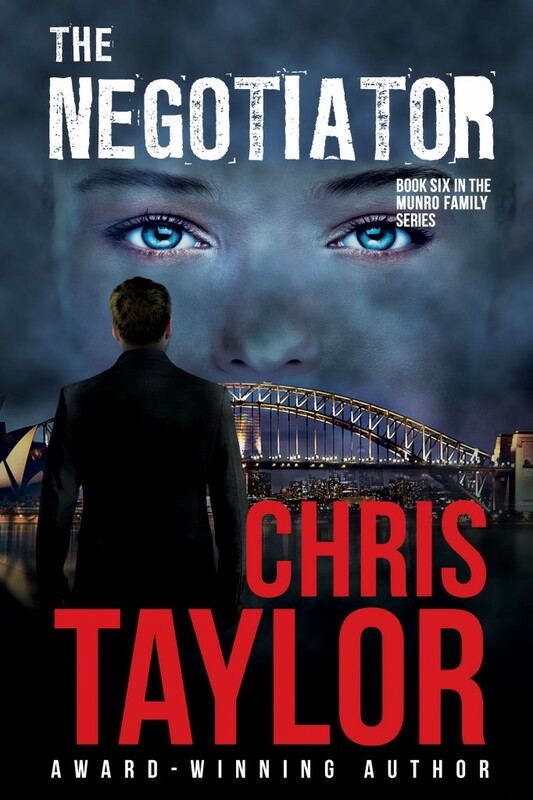 Paperback editions are available from Amazon, Ingram Spark and The Book Depository. 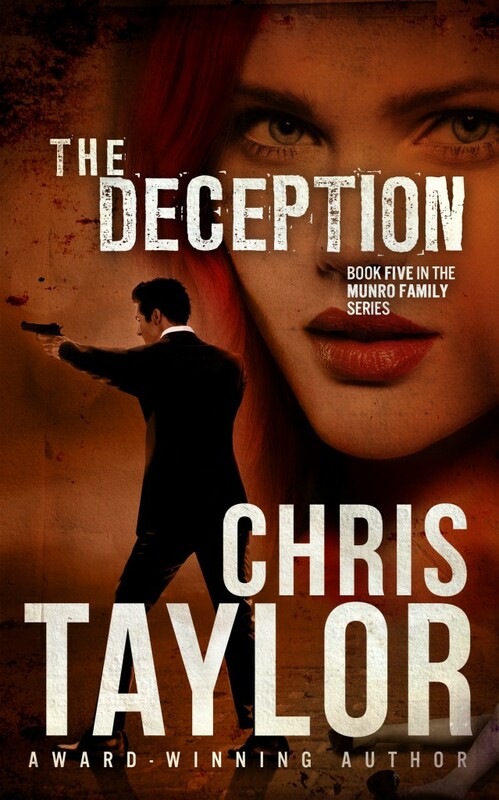 The Munro Family series are also available in audio at Audible, Amazon and iTunes. 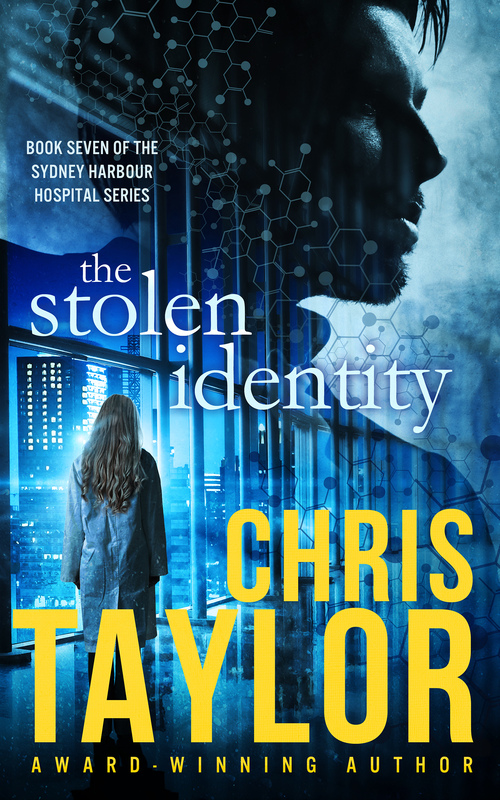 To keep up to date with Chris’ news on book release dates, receive exclusive content and other snippets, please subscribe to her newsletter by clicking the link to the right of this page and completing the details. 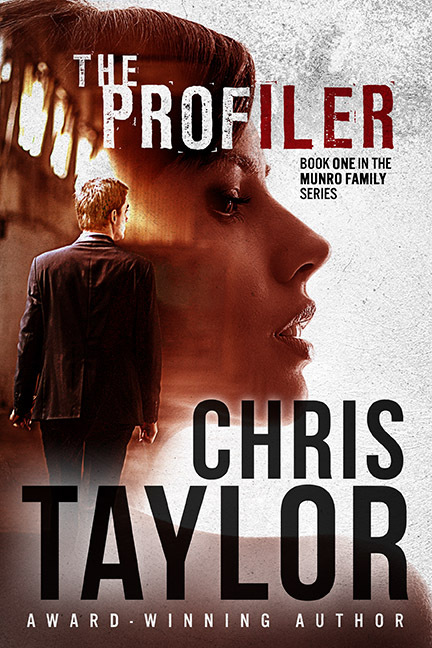 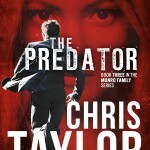 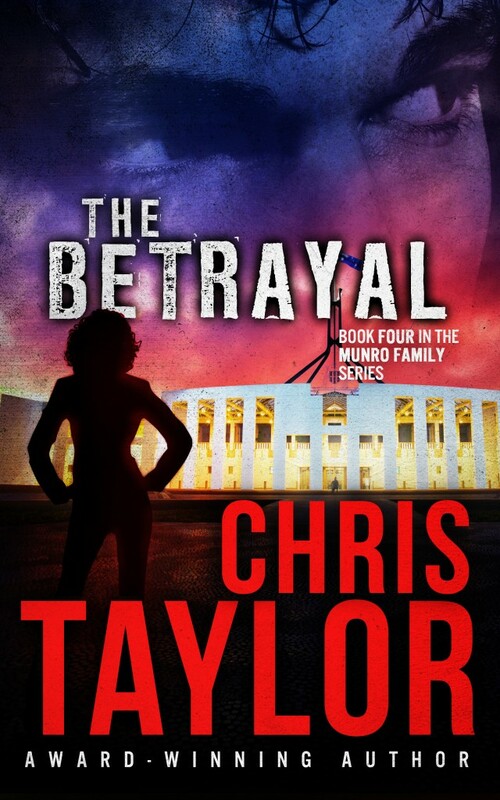 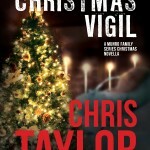 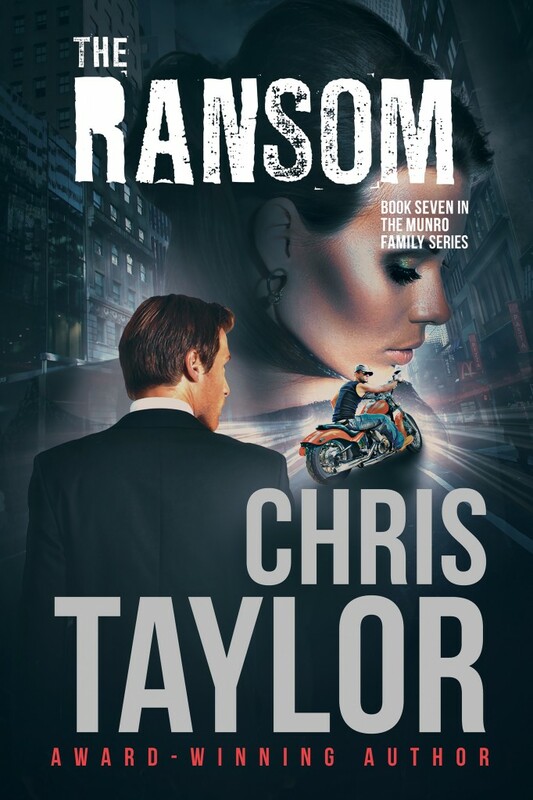 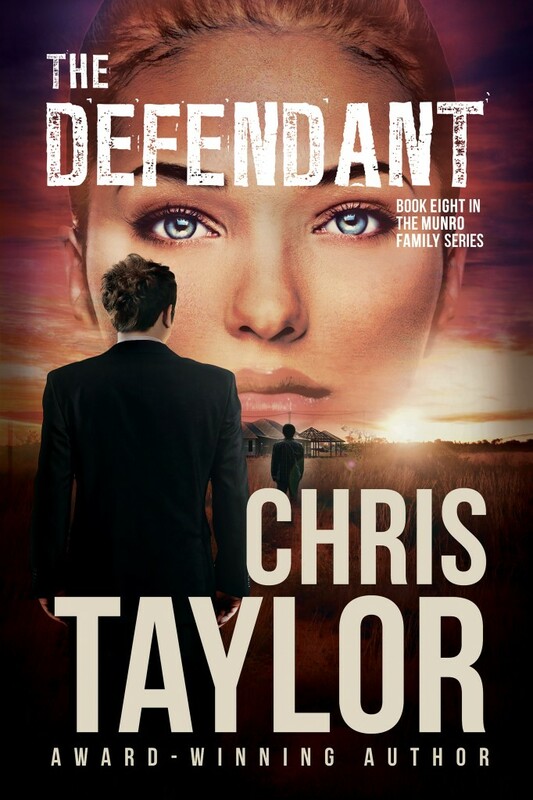 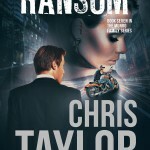 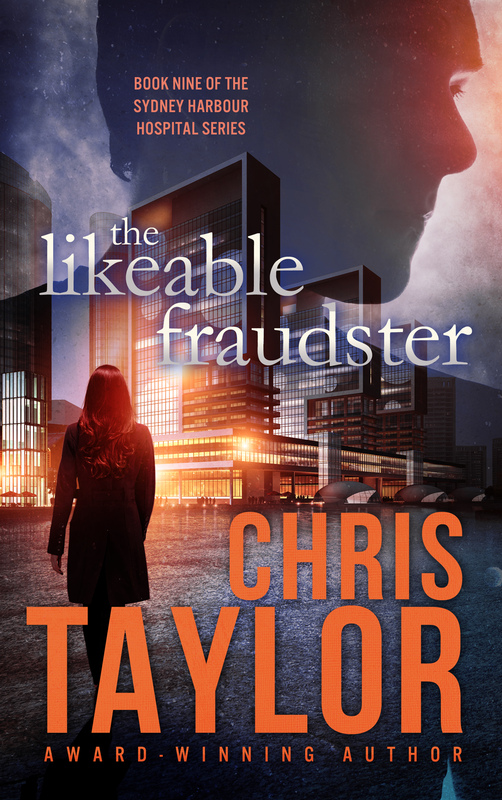 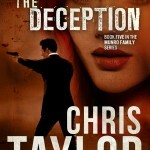 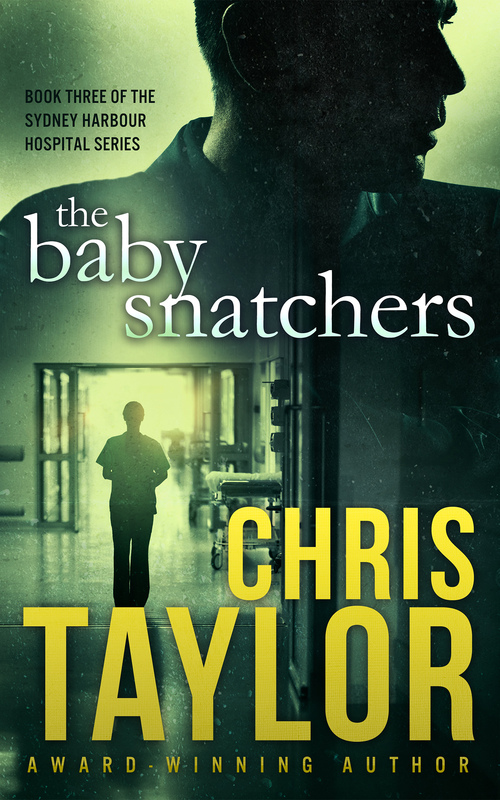 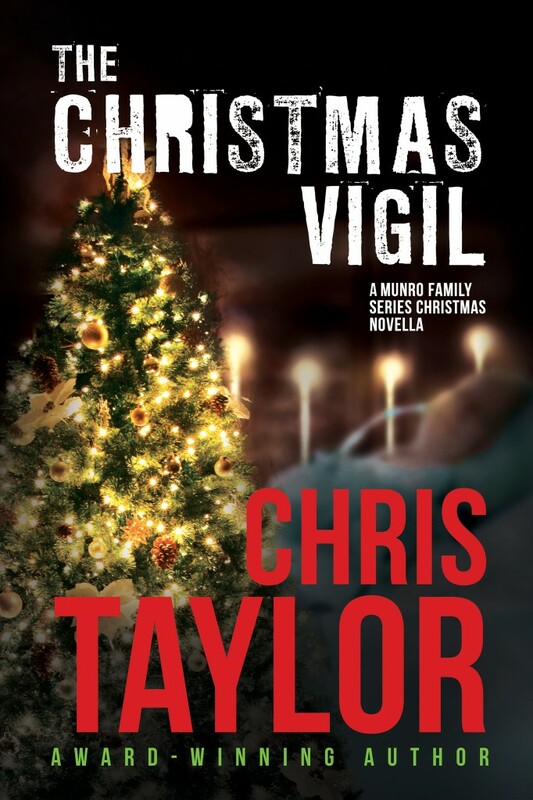 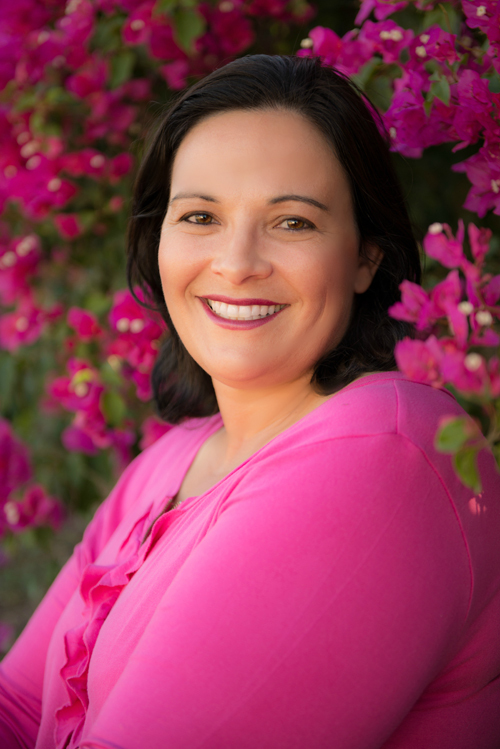 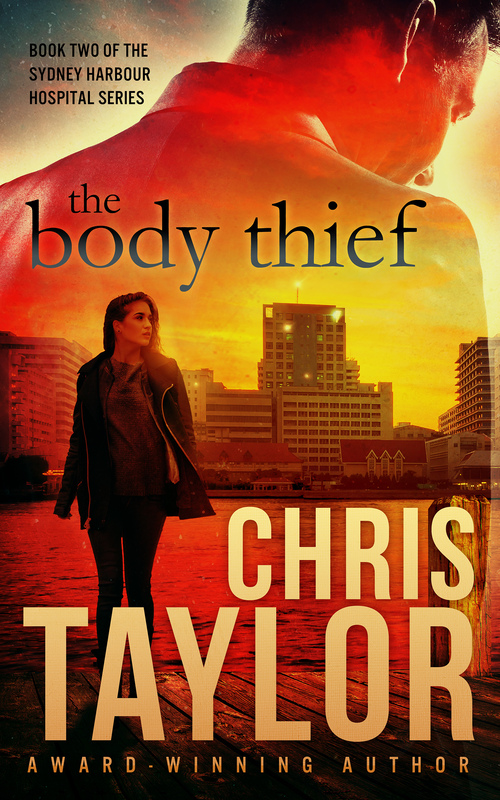 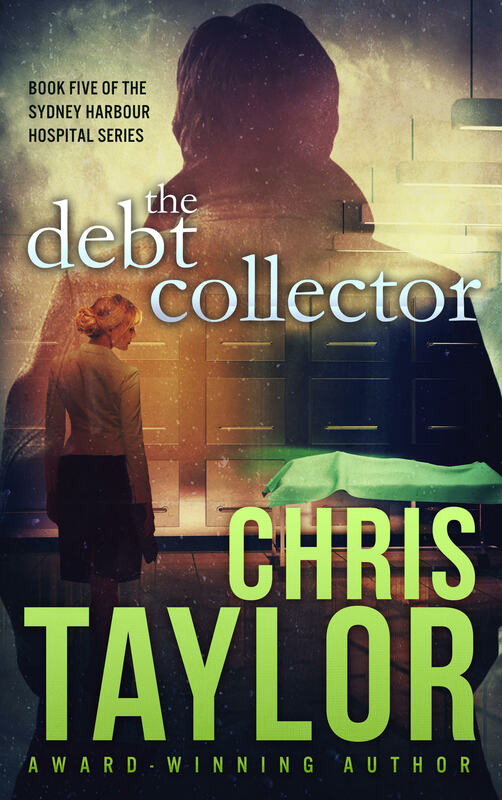 You can also connect with her on Facebook at Chris Taylor Author and on Twitter at @christaylorbook.